So it’s come to our attention that the Star Trek film franchise has met its demise. I caught the headline from Forbes and I don’t feel surprised or sorry that it’s gone. I remember watching the first movie and really enjoying its clever use of time travel. 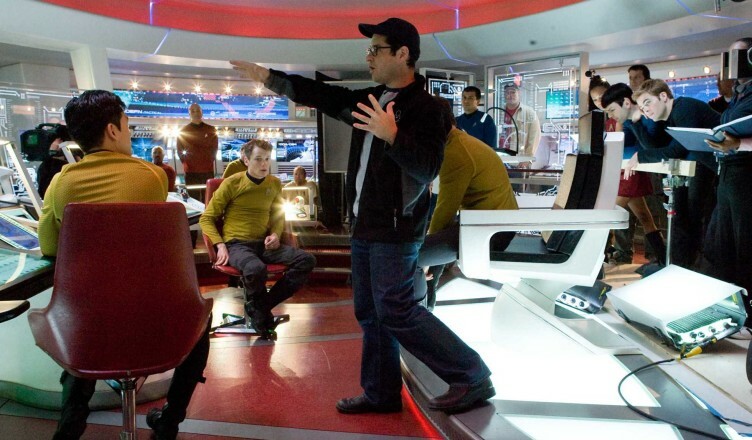 I remember feeling a lot more excitement into the future of director J.J. Abrams and his company Bad Robot’s future. Things have changed quite a bit since the release of those films for both Star Trek and JJ Abrams. According to Deadline, Star Wars may be the reason that Star Trek is not getting it’s 4th movie.